- Adds a 24Gbps Stacking connectivity to the GSM7328S and GSM7352S. - Modular design lowers costs while maximizing flexibility. 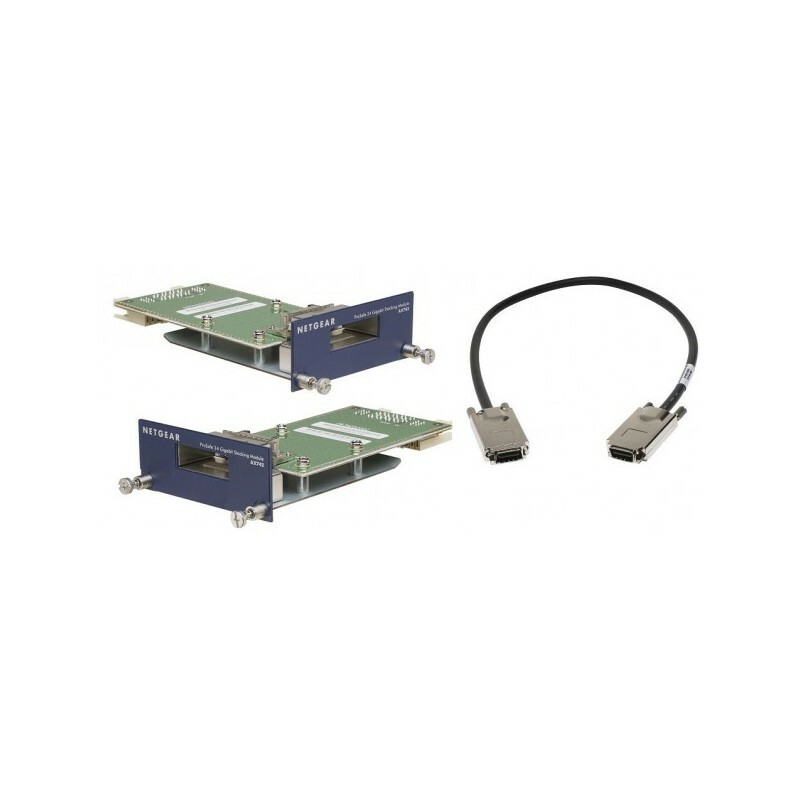 - Configured in a resilient ring topology, delivers 48Gbps of stacking bandwidth.